The trouble with hobbies is that they can often become all-consuming to the extent that all the paraphernalia that goes with them can end up spreading throughout the house. That’s a nightmare for both you and the other person/people you’re living with since you can never find what you are looking for, and they keep tripping over bits of your hobby materials. 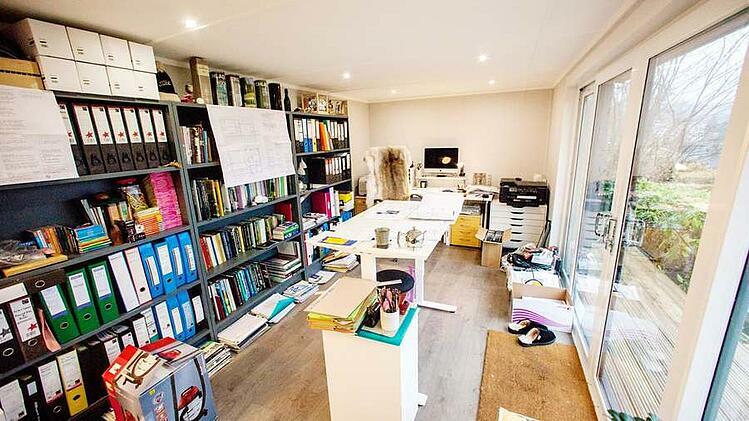 You don’t have to be a full-time writer to have your own writing room. Lots of novelists and short story scribblers started out writing for fun as a type of hobby. 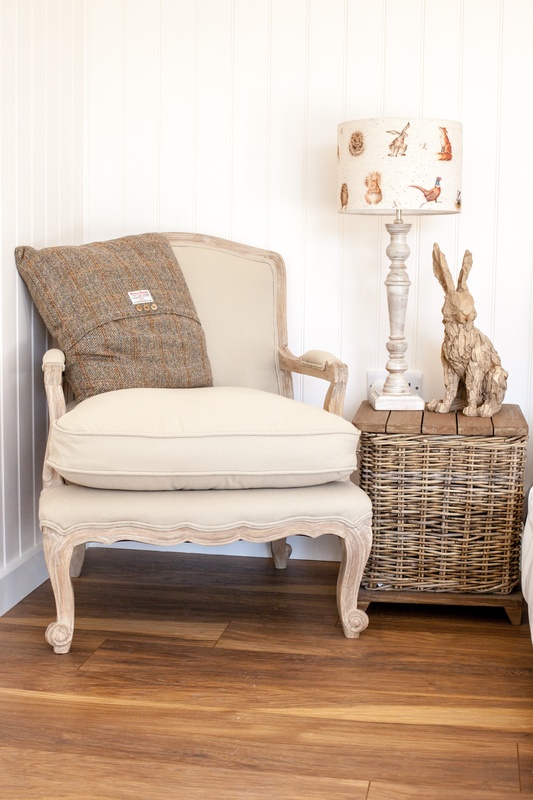 Writing is particularly suited to a garden hobby room since most writers need quiet to think – something that’s usually sadly lacking in a family home with children running around, music blaring and phones ringing or pinging incessantly. Better still, with your own writing room you can lock up your desk and computer so that no-one gets to see your precious words until you’re ready for them to be read. E-commerce websites such as ebay and etsy have encouraged a nation of arts and crafts types here in the UK. Whether it’s producing bespoke children’s clothing, beautifully carved coasters or idiosyncratic jewellery – one thing is for sure, the enthusiasm and number of crafters aren’t going away any time soon; quite the contrary in fact. It’s why we’ve been asked to build so many garden hobby rooms in recent times. Certainly, it makes sense. A garden room provides the time and space for the crafter to get on with their hobby and, at the same time, provides an excellent storage solution, allowing them to have all their materials easily to hand. Whether you love collecting, building and painting dolls houses or model trains or even polishing rare coins, a garden hobby room is a great way to display and study them, knowing that they’re not going to get knocked over by anyone else in the house since they’re in no-one’s way! Not only that but a dedicated garden hobby room provides you with your own space in which to create different scenarios by moving everything around – and knowing the pieces are going to be just where you left them next time you go back to your model making. 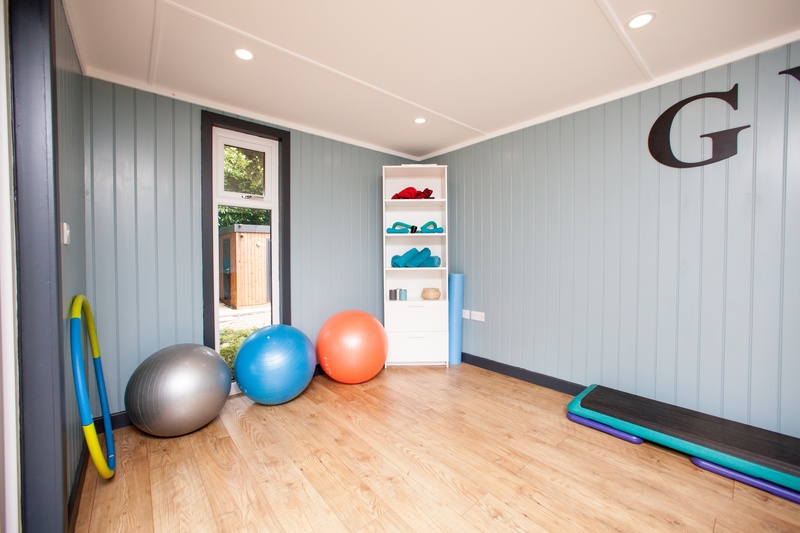 Stretching exercises which require concentration and focus such as Yoga, Pilates or Tai Chi can all benefit from a garden hobby room in which to practice them (you can have sound-proofing built in, after all). It also provides you with the space and a contained area in which to store yoga mats, clothing, instruction tapes and books. Your garden hobby room could also be designed big enough for a few friends to join you in your exercise class too. 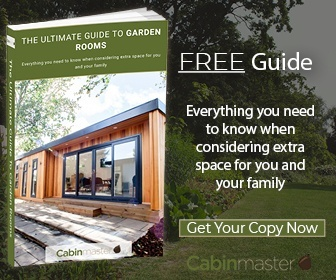 If you’re interested in having a garden hobby room for yourself then do get in touch with the team here at Cabin Master for a chat. We’d be happy to provide you with a free consultation at your home. 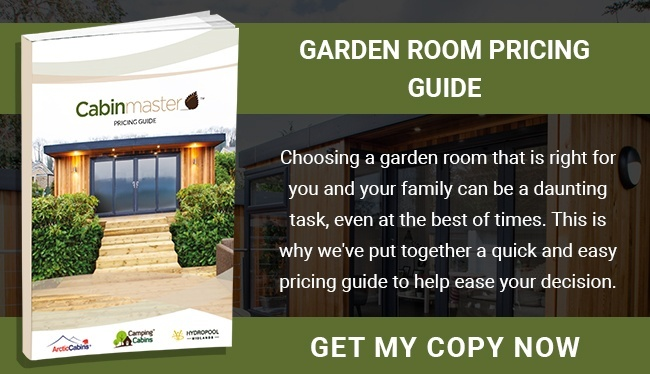 You can also take a look at our downloadable free e-book The Ultimate Guide to Garden Rooms or read more about our service and see case studies from happy clients over at our main website.